The new features of Android Q were leaked recently! While many of us are still waiting for our smartphones to be hit by Android Pie, which was announced on August 6, 2018, Google is already working on Android Q, the next version of the popular OS. The release of Android Q is surrounded by mysteries and questions such as, ‘What could Google possibly be planning to the name the OS with ‘Q’ as its leading letter?’ Some of the names hinted by the many of the Internet geeks are Quesadilla, Quinoa, Quaker Oats, Quinoa Pudding, etc. While such queries remain unanswered for now, some rumors are floating around the internet that provides us with a clue of what Google seems to be bringing on the table in terms of new Android Q features. Take a look at all the Android Q features that we have heard so far. 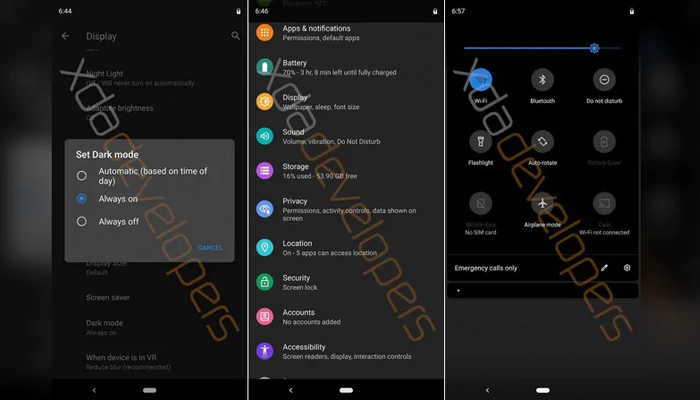 XDA-Developers showed us an early build of Android Q, highlighting a number of its features in the process. The feature that caught most of the attention was the addition of system-wide dark mode feature to the operating system. To enable the dark theme, head over to Display settings and tap on the “Set dark mode” option. You can set the theme to Automatic or change the system theme from light mode to dark mode or vice versa manually based on the time of the day. Once the theme is enabled, the settings, Launcher settings, Files app turns grey. The volume panel, Quick Settings panel, and notifications all turn black. Dark Mode is the most requested feature by Android users as it reduces glare at night and improves battery life on smartphones with OLED displays. The idea of night mode has been toyed by Google beforehand, but it has never actually made its way to the official software. 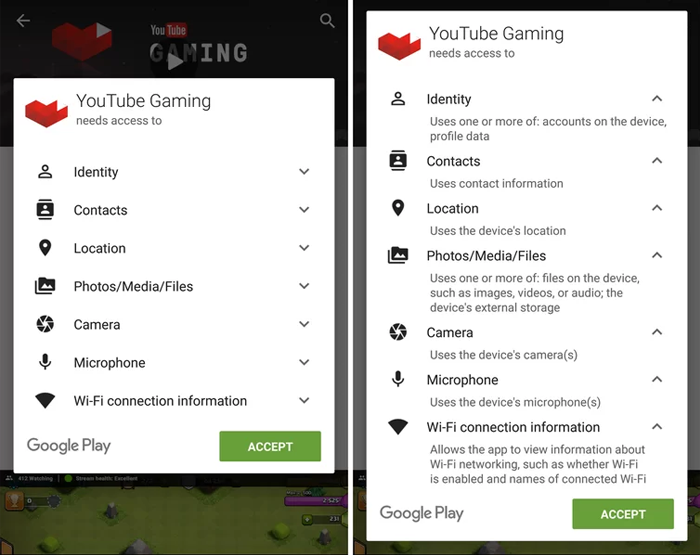 Through Android Q update, Google has brought some new privacy measures that allow users to have more control over their app permissions. With this feature, you can get an overview of permission access by apps or restrict apps from using certain permissions like ‘location’ in the background. The permission page has been revamped for each app, which means that you can see which apps have been denied or allowed access to certain permission. The app info screen has also got a design overhaul, giving users easy access to open, uninstall, or force stop the app. It is an excellent step by Google, keeping in mind privacy issues, and it will also save your smartphone’s battery life. And above all, why should your app be using microphone even when it’s not open? It is rumored that Android Q would roll out with the feature similar to Samsung and Huawei’s desktop mode. When connected to a larger display, your phone’s UI changes to something resembling a desktop computer. 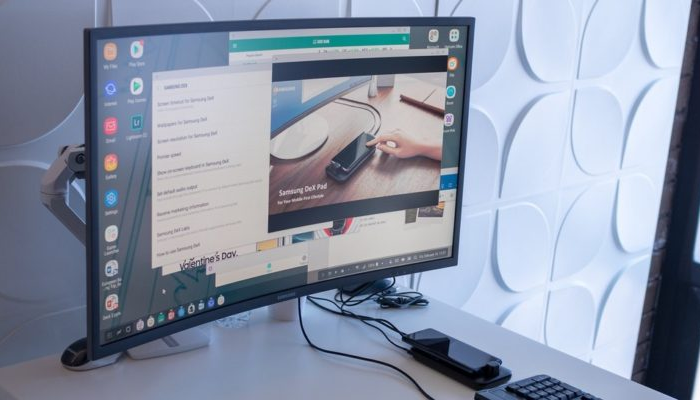 Since this is a very early leak, it is expected that the new feature would look similar to Samsung’s desktop experience, but it could be something different altogether. Having a Desktop mode would make users do more with their smartphones than they normally could. 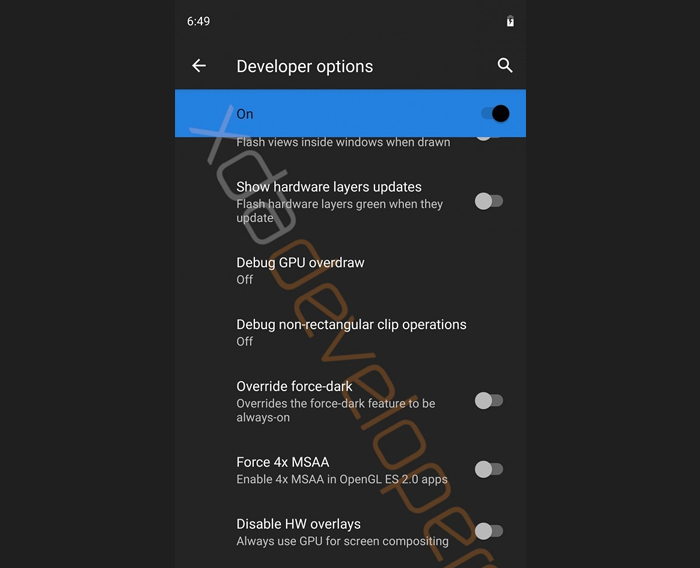 There are tons of Developer options added in Android Q. ‘XDA Developers’ found the support for enabling freeform windows to be back. By enabling this option, users would be able to launch freeform multi-windows by long-pressing on an app icon in the recent apps overview. They also found a new ‘Game Update Package Preferences’ which makes you select a graphics driver. The screen-recorder, provided by the SystemUI, can be accessed by long-pressing on the screenshot button in the power menu, but the UI seems to be currently unfinished. Another feature flag allows current wallpapers to be shown on the ‘Always on Display.’ This feature has already been added on the Google Pixel 3 and Pixel 3XL, but will now be made available on any device with Always on Display feature to utilize. Setting options such as ‘Time to take action’ and ‘Time to read’ has been added to the Accessibility page. The time to take action lets users pick how long to show messages that require action but are also visible temporarily. 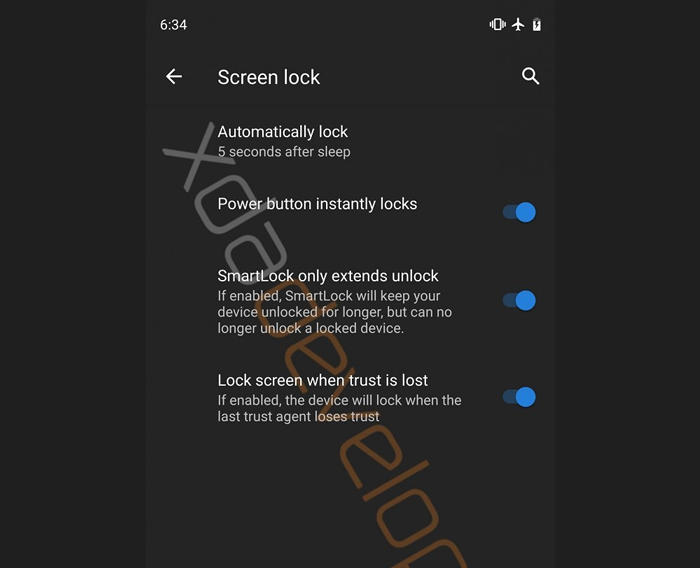 The Smart Lock feature was introduced by Google for Android Lollipop, to keep your phones locked. Android Q reveals two new additions to Smart Lock. The first lets you use the feature to extend the unlock period of your device and the second option simply locks your smartphone when the trusted companion device(for ex-fitness bands) is no longer trusted. Here are a few more things that could be added in Android Q. A new ‘sensor off’ Quick Settings title that disables all radios and turns on the airplane mode is being added to the update. The built-in files app lets you filter by images, documents, audio, video, etc. when browsing dictionaries. The app-installation dialog appears as a pop-up like that in a tablet instead of full-screen. Android Q now includes scrolling screenshot support and screen recording. It might also include app twin functionality which allows users to run two accounts on one social media or messaging app. While the name is a big concern for many, others want to know when the new OS will be released on their devices. 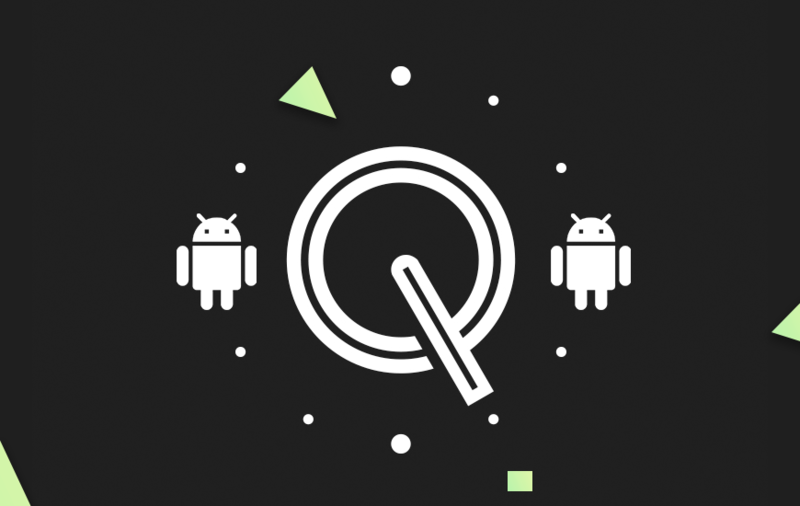 While nothing has been found clear-cut regarding the release date, it is expected that Android Q will release somewhere mid-August. NEXT Is 2019 Going To Be The Year Of Mobile Innovation?